“If you are responsible for programming, what is your area of focus?” was the question asked on LERN’s latest member survey. 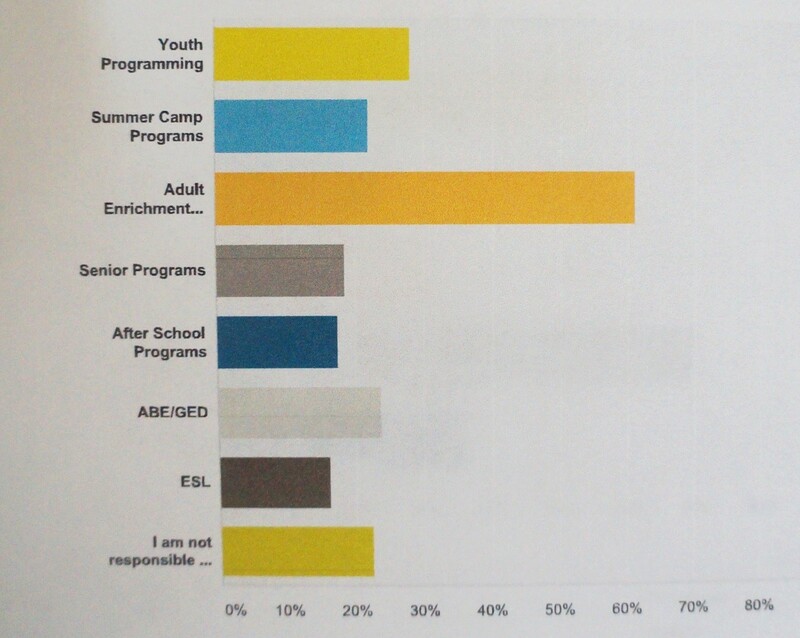 A whopping 177 LERN members from Community Education Departments in Public Schools responded to the survey asking for your focus of programming. Members could cite more than one focus, so percentages add up to more than 100%.